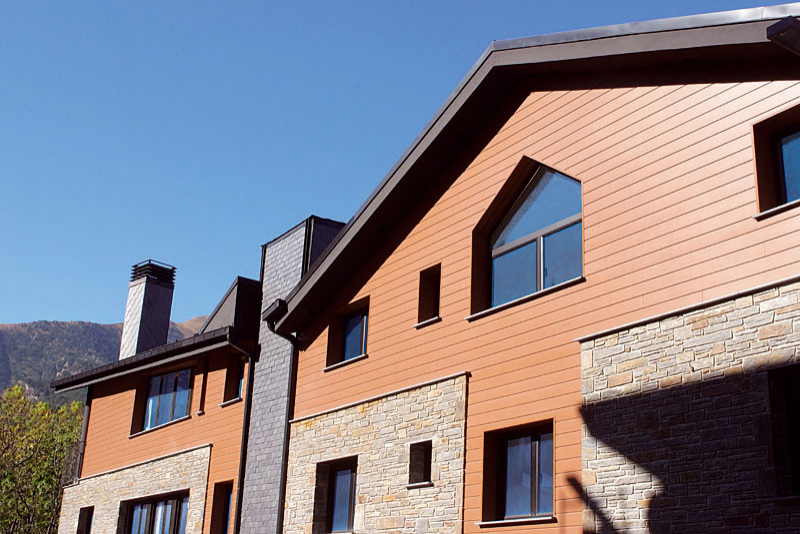 The impressively versatile Selekta panels create an appealing façade. Selekta panels can be installed vertically, horizontally, diagonally or in the classic weatherboard style – using specialist fastening clips. 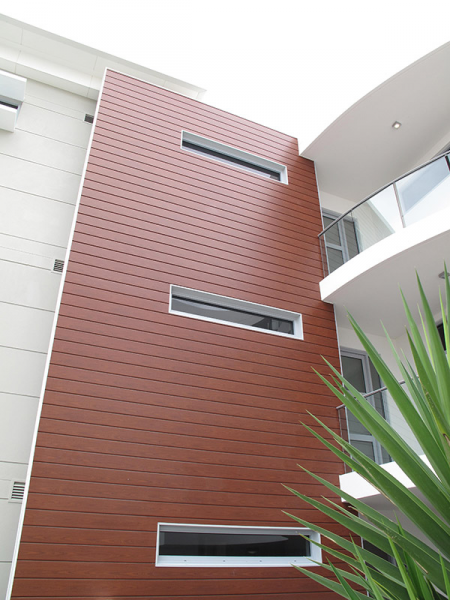 The cladding can be combined with other façade systems, such as Werzalit square cladding panels. 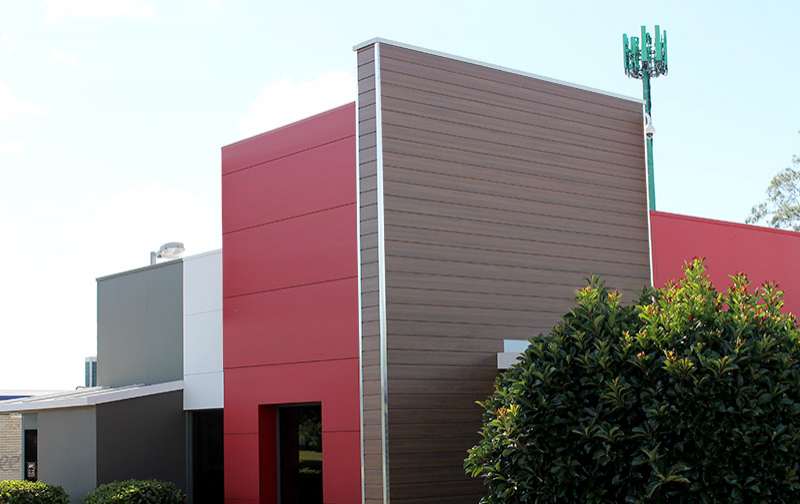 Werzalit offers a comprehensive range of corrosion-resistant accessories for the Selekta façade panels, each satisfying individual design requirements with appealing, detailed construction solutions. A large fastening space of up to 625 mm, ready-to-install tongue and groove connections and the pre-punched fastening slits for façade screws all ensure an uncomplicated, fast and economical installation. Available in a range of natural wood decors and an additional variety of attractive Colorpan colours, Selekta provides a wide variety of colour variations and a range of applications.